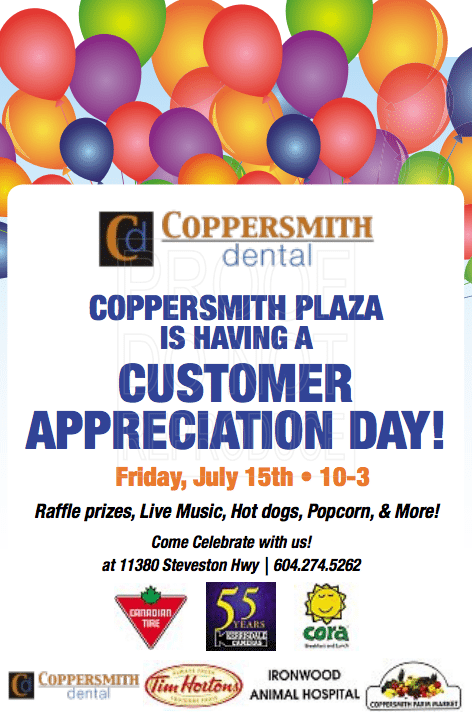 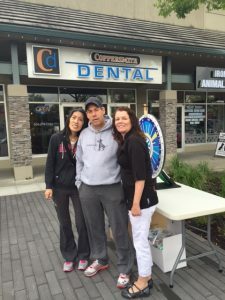 Our amazing staff at Coppersmith Dental are excited to be part of two events coming up in July. 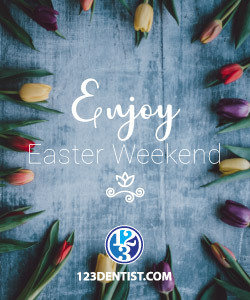 Read below for details of each one, we hope to see you there! 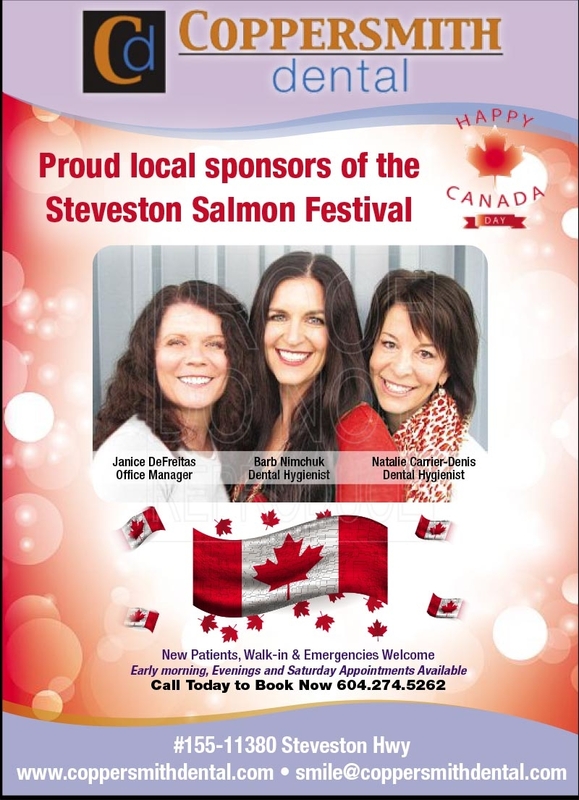 We are proud community sponsors of the Steveston Salmon festival July 1, 2016. Come and join us to celebrate Canada’s birthday! 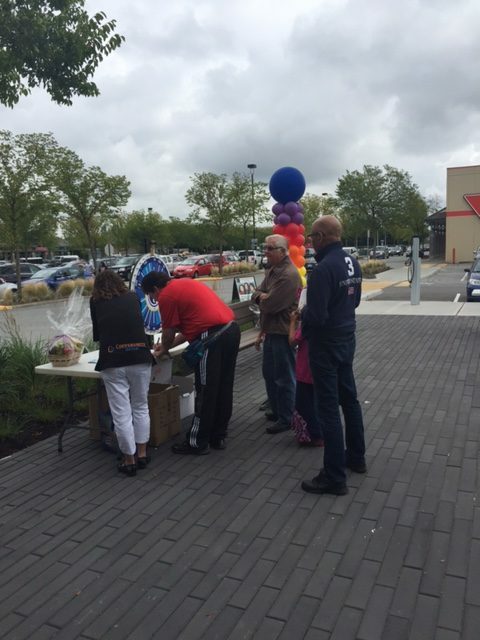 We are holding a customer appreciation day here at the plaza with our neighbours on Friday, July 15th from 10am-3pm. Come and join us for hot dogs, drinks, popcorn, prizes and lots of raffle prizes. 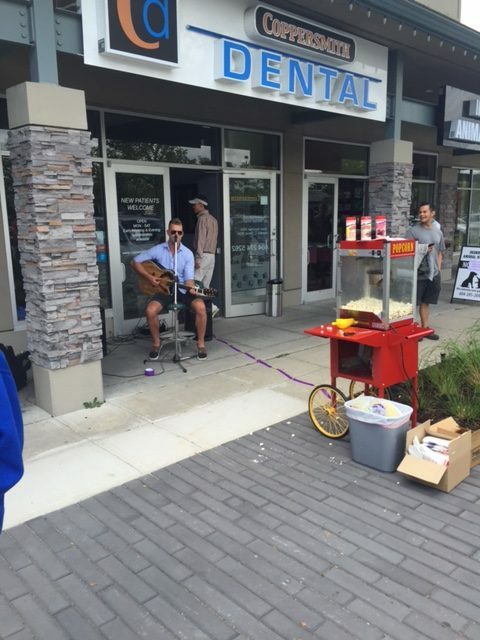 Come by and say hi and enjoy our new outdoor space! 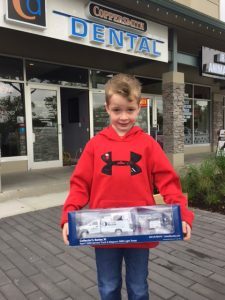 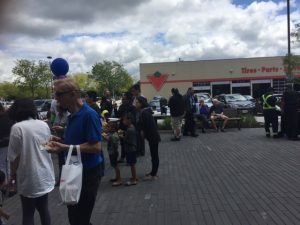 We had a very successful customer appreciation day! 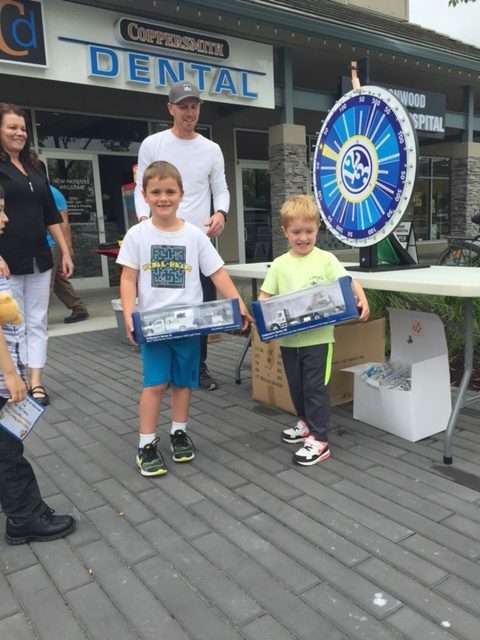 We had more than 400 people spin our wheel and get over $1500 in prizes. 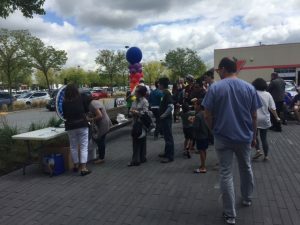 Thank you to everyone that participated in our event!